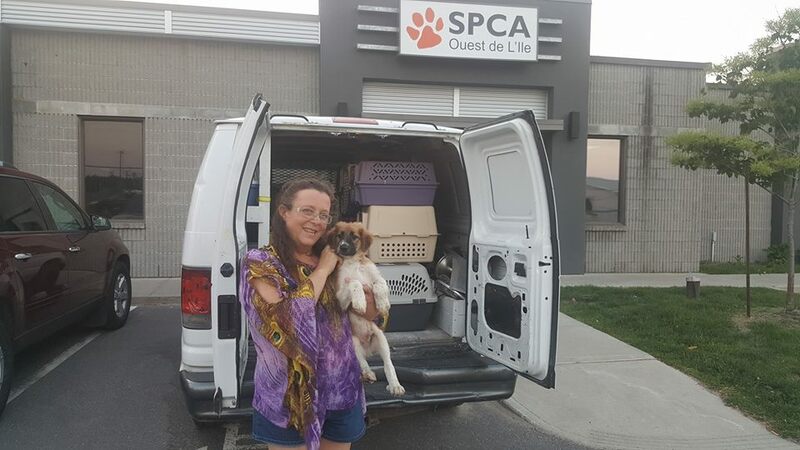 SPCA Ouest is proud to announce that on Monday June 12, 2017, we successfully carried out the rescue of 17 dogs. The total number of animals saved was comprised of 15 puppies, and 2 adult dogs. As of this morning, all of the animals are safe and sound in our facility. THANK-YOU TO ALL OUR LOYAL SUPPORTERS.